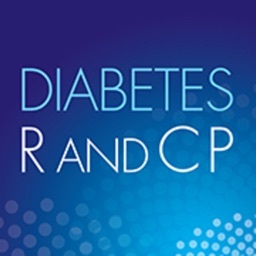 World's best diabetes management tool is now available for you. 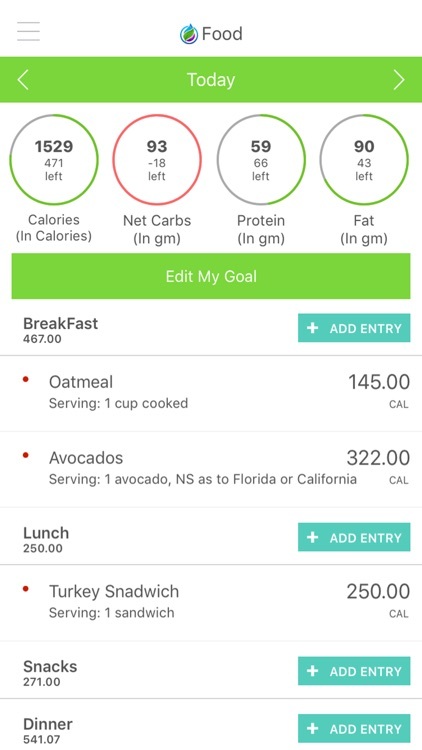 What if you could get better control over your Diabetes or Pre-Diabetes with the most comprehensive and intuitive FREE app available? 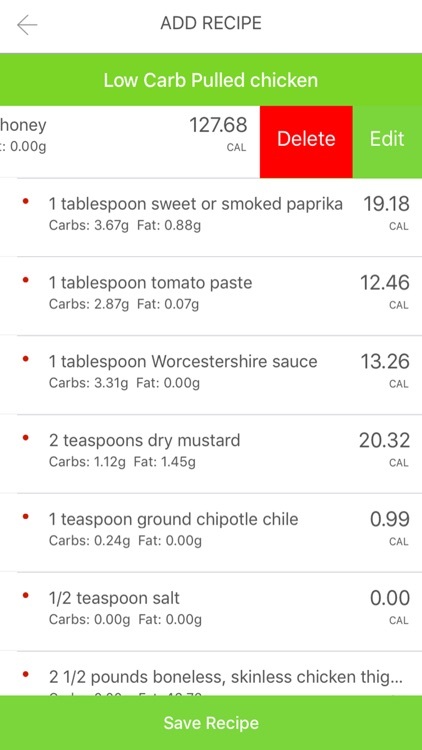 Or unlock data showing you exactly how the foods you eat impact your Blood Sugar scores? 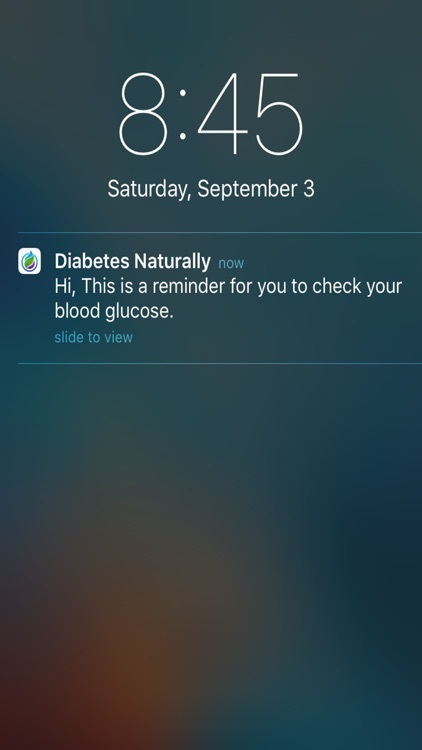 Uncover proven tools and techniques to keep blood sugars in check. 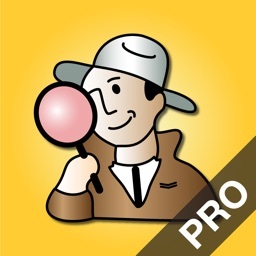 Look no further, it’s here. 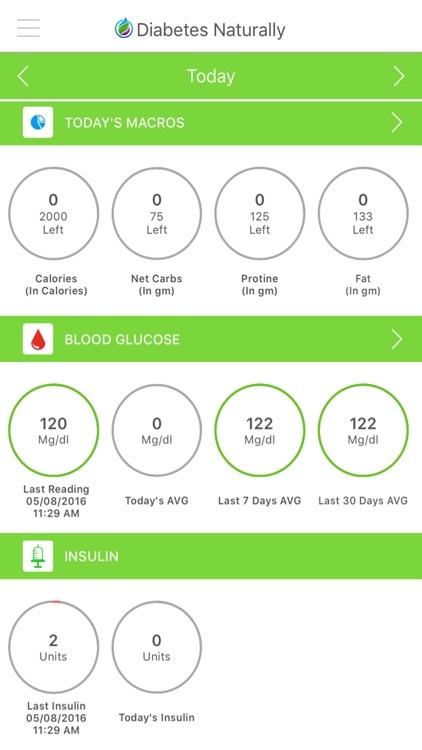 Diabetes Naturally is the first mobile app powerful enough to turn blood sugar spikes and dips into a thing of the past by helping you easily identify your BG “triggers” in real-time. •	Food Barcode Scanner: The scanner allows you to uncover the nutritional values of a foods, right at the shelves at your local store. 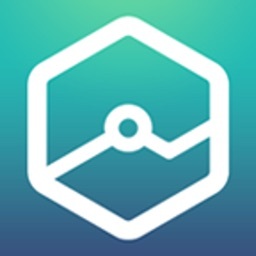 •	Lowering Stress: Stress is a leading, yet, often overlooked cause of elevated blood sugars, Our app is equipped with a stress management function where users can listen to soothing music or meditations to help lower stress levels. 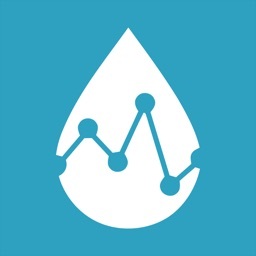 •	Charts & Graphs: The app provides access to graphs showing user’s the connection between nutritional intake and other activities and blood sugar levels, providing trends over time. 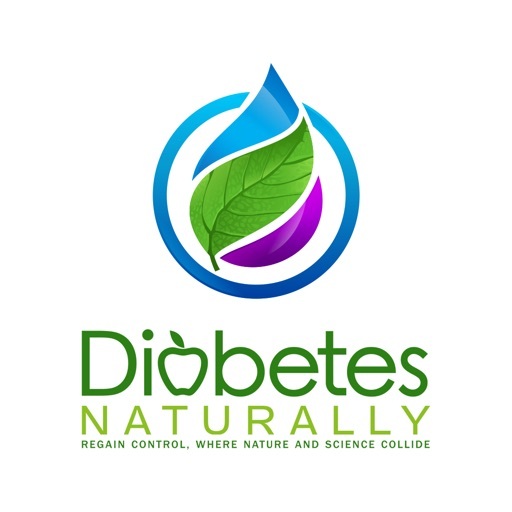 Become a part of our growing Diabetes Naturally community! Give it a try today! Or sign up for our annual plan in our Premium version and receive over $200 in bonuses just for signing up today. 1. $37 per year annual plan. This plan will review annually on the anniversary date of your initial subscription, and you will be charger $37 each annual renewal. Your account will be charged for renewal within 24-hours prior to the end of the current period; Payment will be charged to your iTunes Account at confirmation of purchase and according to subscription plan you will be charged $37 annually until you cancel. Cancel at any time with no penalty- Subscription automatically renews unless auto-renew is turned off at least 24-hours before the end of the current period. 2. $55 per year Annual plan. If you missed signing up within 24 hours, you can still sign up for our annual plan for $55 per year, but without the bonuses. This plan will review annually on the anniversary date of your initial subscription, and you will be charger $55 each annual renewal. Your account will be charged for renewal within 24-hours prior to the end of the current period; Payment will be charged to your iTunes Account at confirmation of purchase and according to subscription plan you will be charged $55 annually until you cancel. Cancel at any time with no penalty-Subscription automatically renews unless auto-renew is turned off at least 24-hours before the end of the current period. 3. $5.95 per monthly plan. Access to the Premium Version of Diabetes Naturally app on a month to month basis. 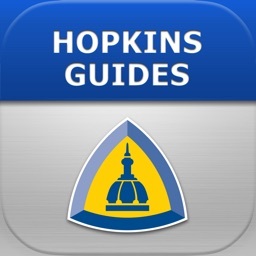 This plan will review monthly after your initial subscription, and you will be charged $5.95 each month. Your account will be charged for renewal within 24-hours prior to the end of the current period.